Cartoonofmylife: Supah MayPaj on the watch out for bad seeds in Amsterdam | Amsterdam, baby! 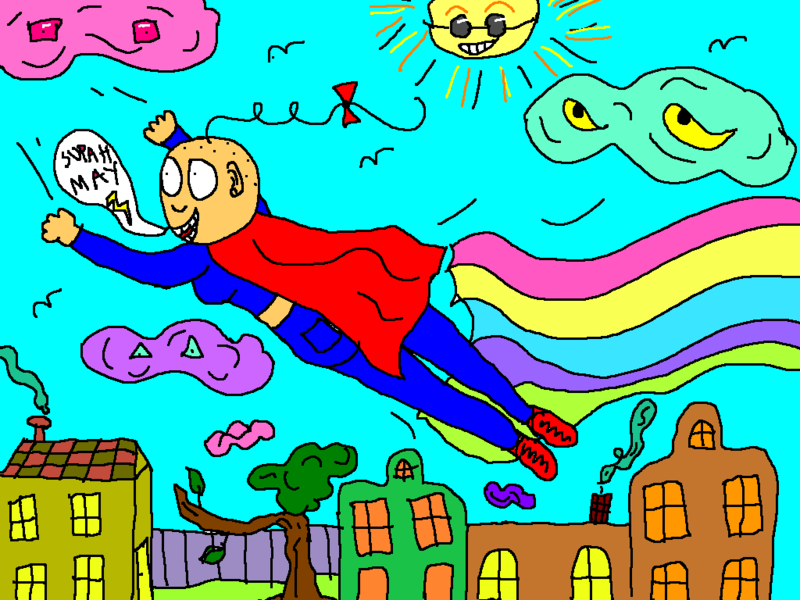 This entry was posted in amsterdam, Art, artsyfartsy, cartoon, cartoonofmylife, drawing, fantasy, humor, illustration, LOL, powers, superwoman and tagged Amsterdam, art, Cartoon, cartoonofmylife, colorful, desgn, drawing, dreams, Fantasy, fun, humor, illustration, realife, superwoman by maypaj. Bookmark the permalink.